finally could start 2019 with fresh work! 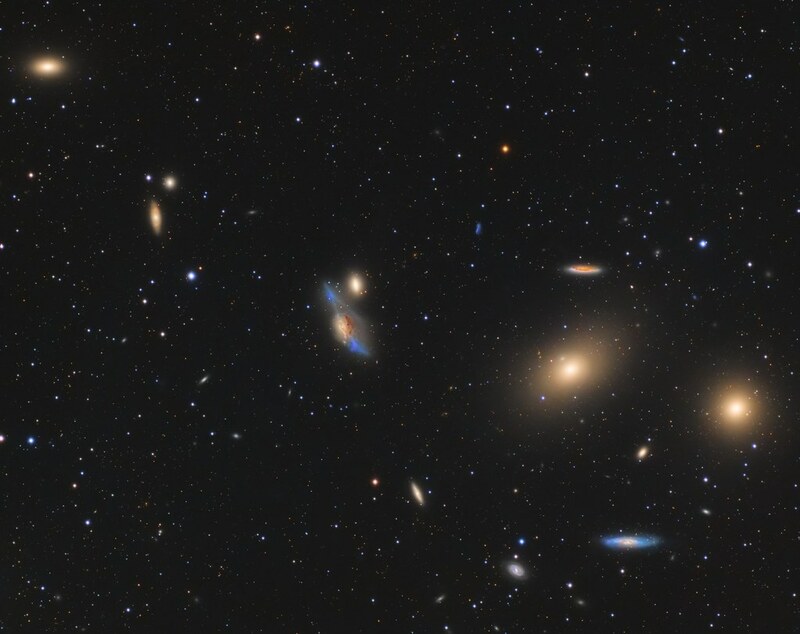 Markarian's Chain in the heart of Virgo Coma Cluster. Field that is jam packed with glalxies of all sizes and shapes. Nice, great color and detail. Thank you, guys for the comments! Marvelous Sergio, Thanks for sharing this great work!!! Lior, thank you my friend!